We’ve compared the functionality of our CivicReady mass notification system to other software products on the market, and the results are staggering. 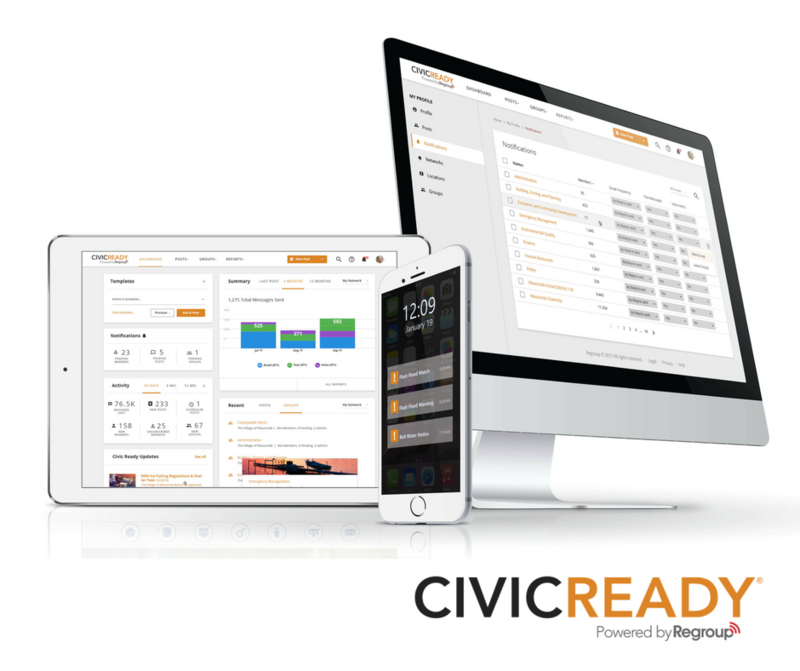 Only CivicReady offers the comprehensive functionality that local governments need to keep their residents, visitors, and their internal teams informed with actionable information before, during, and after a local emergency or disruptive event. Download our comparison chart to see for yourself why only CivicReady is a single solution for all your mass notification needs.